Changewar is a series of short stories as well as the novel The Big Time. It features 2 opposing forces (The spiders and the snakes) battling across time, and indeed trying to change time in their favour. This is a great collection, with No Great Magic being a great story, and a sequel to the Big Time. 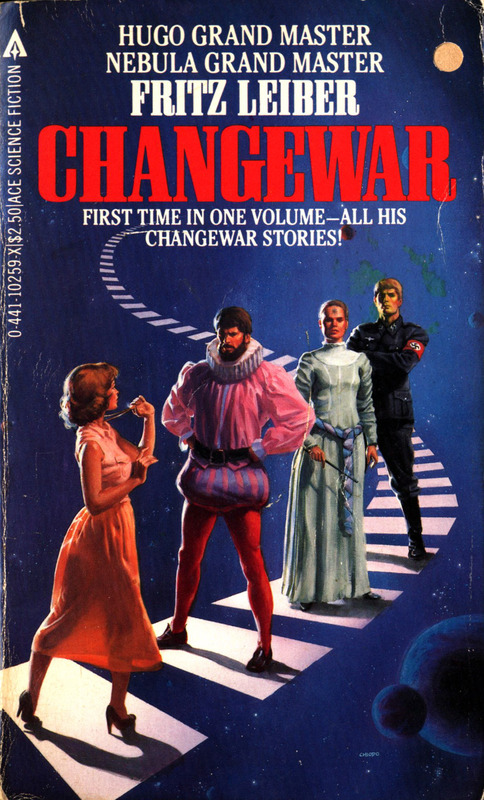 The Gregg Press edition is titled ‘The Changewar‘ and has a different set of stories. Nothing yet, feel free to contribute a review or link.